All is set for the inaugural Star FM Music Awards ceremony that have been made a tribute to the late legend Dr Oliver Mtukudzi, who passed on last Wednesday. The awards have been set for Zimbali Gardens in Greendale on Friday. 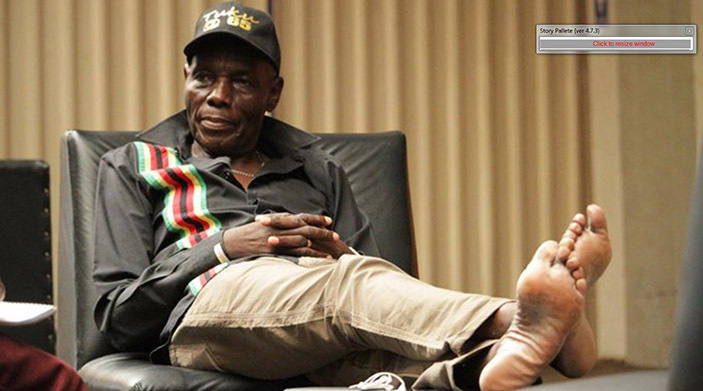 The late Mtukudzi had been scheduled to present the award for the Best Newcomer Artiste category. 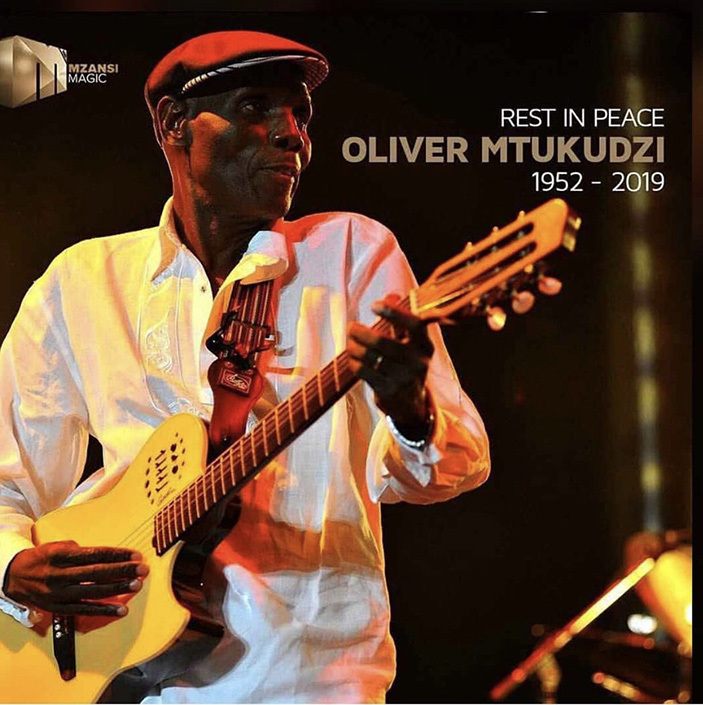 “We at Star FM are indeed saddened by the death of the great Dr Oliver Mtukudzi. “Our Star FM Music Awards will be reconfigured to become a tribute for Oliver Mtukudzi. “We had scheduled him to present the award for the best newcomer he had graciously agreed to be present at the awards and give this award but fate had it other ways. Several music fanatics await to see who the biggest winner will be at the glamorous and potentially exciting event that will also be streamed live on the Star FM Facebook page. Musician Ex Q is tops the nominees list with six nominations out of the 20 categories that were announced. Dancehall artistes Jah Signal, Enzo Ishall and Winky D have five and four nominations respectively whilst hip hop sensation Takura has three to his name. The after party of the awards is set for Club Sankayi.